THURSDAY, Aug. 9, 2018 -- There is insufficient evidence to support screening for atrial fibrillation (AF) with electrocardiography (ECG) in older, asymptomatic patients, according to a U.S. Preventive Services Task Force (USPSTF) final recommendation published in the Aug. 7 issue of the Journal of the American Medical Association. 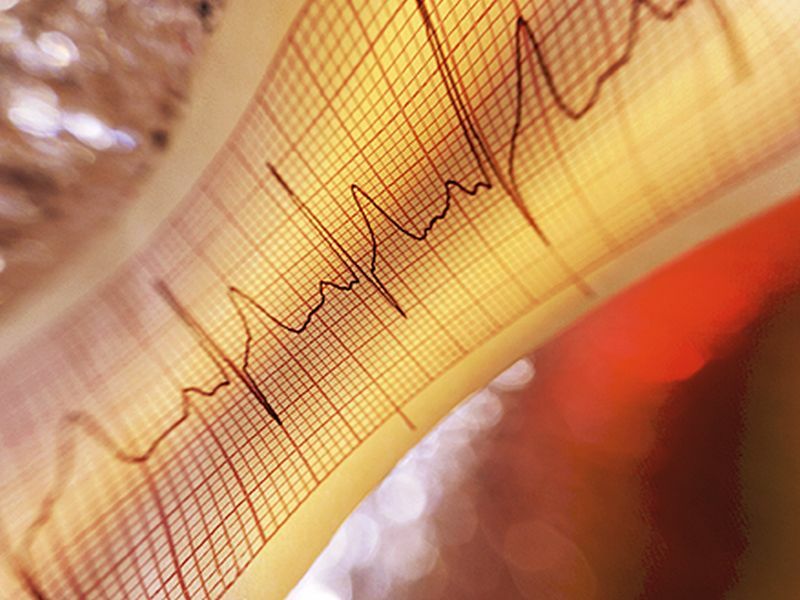 Susan J. Curry, Ph.D., from the University of Iowa in Iowa City, and USPSTF colleagues reviewed the evidence on the benefits and harms of screening for AF with ECG in adults 65 years and older. They also assessed the effectiveness of screening with ECG for detecting previously undiagnosed AF compared with usual care, as well as the benefits and harms of anticoagulant or antiplatelet therapy for the treatment of screen-detected AF in older adults. "Clinicians should use their medical judgement on whether to screen for AF in people 65 years and older with no signs or symptoms," Task Force member Michael Barry, M.D., said in a statement.